President Nana Akufo-Addo has said the goal of his government is to make Ghana a world-renowned destination for skills development, and a leading country in technical and vocational education training (TVET) in Africa. It is with these goals in mind that Government has taken the decision to align and bring all public TVET institutions in the country under the direct supervision of the Ministry of Education to streamline their curricula, and improve the co-ordination of their training. A Deputy Minister for Education, Barbara Asher Ayisi, is, therefore, going to be specifically responsible, at the Ministry, for technical and vocational education. President Akufo-Addo was speaking at the centenary celebrations of Asuansi Technical Institute, in Asuansi, in the Central Region. Work, he said, will start soon on the construction of 20 modern TVET institutions in various areas of the country, together with the upgrading of some 35 National and Vocational Training Institutes as well as Colleges of Education that specialize in technology. The President added that a major revision of the curricula of TVET schools is underway to make them relevant to the needs of Ghana’s changing economy. 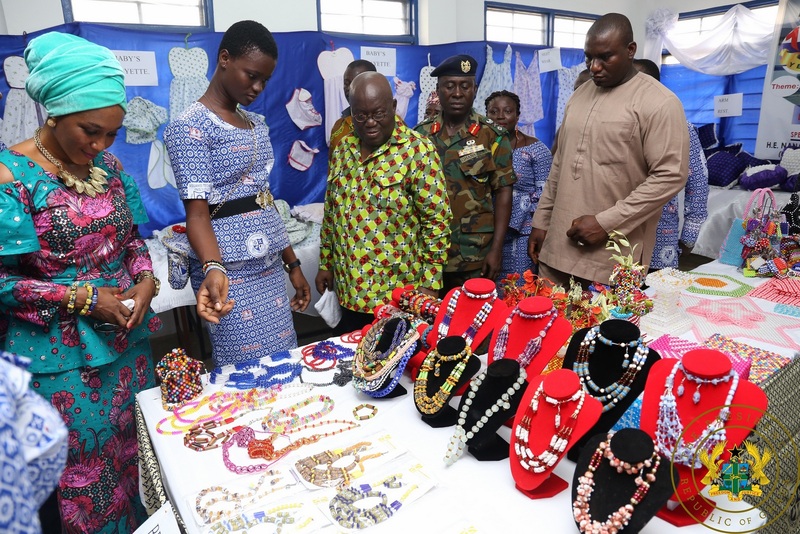 Nana Akufo-Addo had earlier said his government will this year extend the free Senior High School initiative to cover technical and vocational institutions in the country. 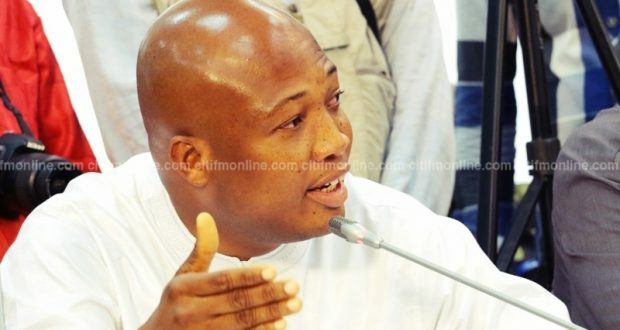 However, in response to the developments in the sector, a former Deputy Minister of Education under the John Mahama administration, Samuel Okudzeto Ablakwa, has observed that there are more pressing challenges confronting TVET having to do with infrastructure and patronage. “The challenge confronting technical vocational education in our country is not an issue of affordability. It is about investing in the sector. TVET is very expensive. You need the tools. 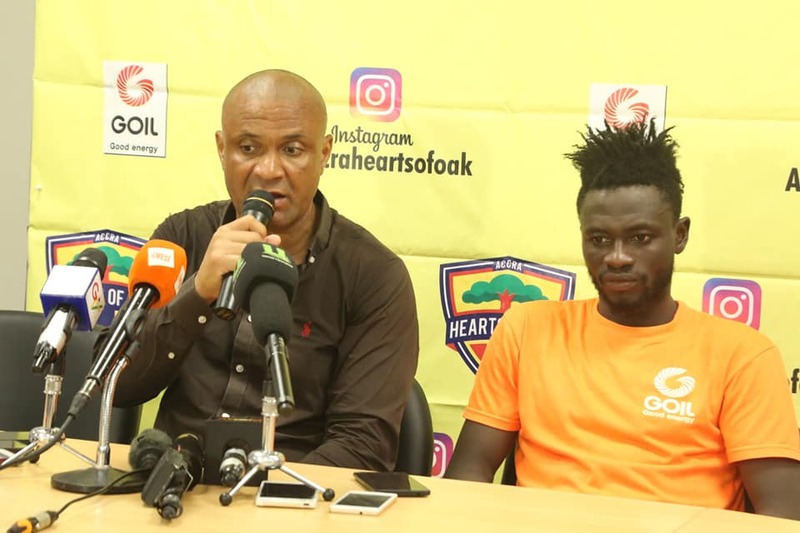 You need the equipment… they have not raised additional funds for TVET and that is really where we need to pay attention,” he said in a Citi News interview earlier in March. He noted that monetary commitment from the Akufo-Addo administration’s first two budgets left a lot to be desired despite its pledges to the sector. “Secondly, how to re-brand… the challenge in our country is that the youth do not find TVET attractive so everybody wants to obtain grammar type education,” he added. The post We’ll make Ghana a world-class TVET hub – Nana Addo appeared first on citifmonline.com.